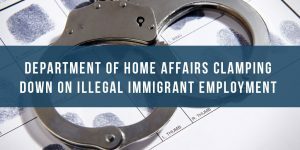 In light of the recently reported prominent Cape Town immigration lawyer, Craig Smith, having been arrested for allegedly duping the Department of Home Affairs into granting visas to his clients, there is an increase in the awareness of checking the validity of employee visas. Click here for the full article on the above. The conditions stipulated in their visas are in line with their current activities. 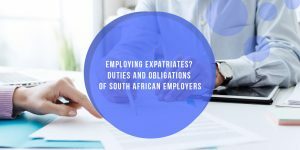 The process will include the auditing of all documents to ensure conformity with the prescribed immigration rules and procedures. 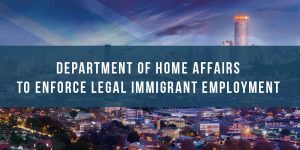 Where there is doubt with the legitimacy of a visa the Department of Home Affairs will be engaged to verify the legality of the visa in question. 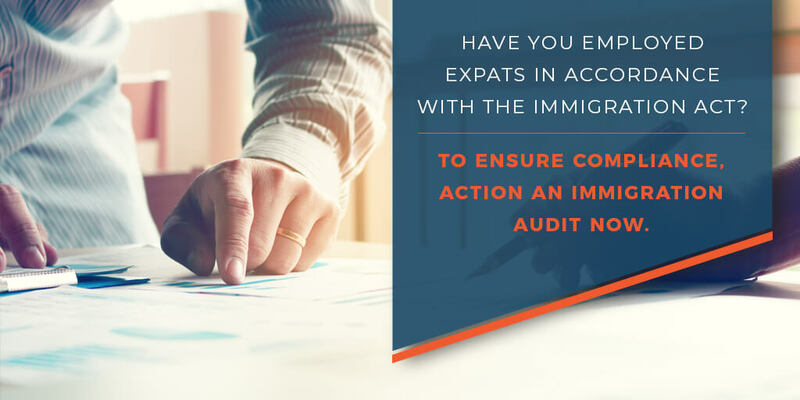 Once the Audit is complete we will compile a report advising on the status of your immigration compliance including any risk areas. Note: If you are an individual wanting to check the validity of your own visa, please click here.